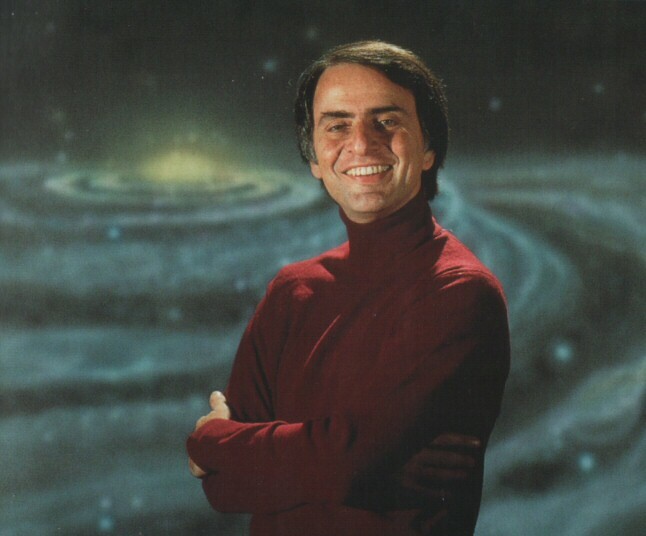 In 1980, when I was six years old, and Carl Sagan’s Cosmos aired for the first time on PBS. This show changed my life, which sounds silly when I write it out, but it’s true. It was his presentation of ideas and information that absolutely and permanently changed my view of the universe. I’m sure that was exactly the point, even if I was probably younger than the target audience. Even today, over 30 years since it’s airing, almost all the things presented are congruent with our current theories and understanding. He also made turtlenecks look better than anyone thought possible. Something like 10% of the world’s population has seen this show, which given its distinct lack of supermodels and petty fights between the vapid and spray-tanned, is almost shocking. Until 2009, it was the most viewed thing to ever air on PBS. The 13 episodes will comfortably and non-technically give you a pretty good foundation for understanding almost every big-picture concept in modern astronomy, while still being entertaining. There is almost no way to overstate the impressiveness of such a feat. 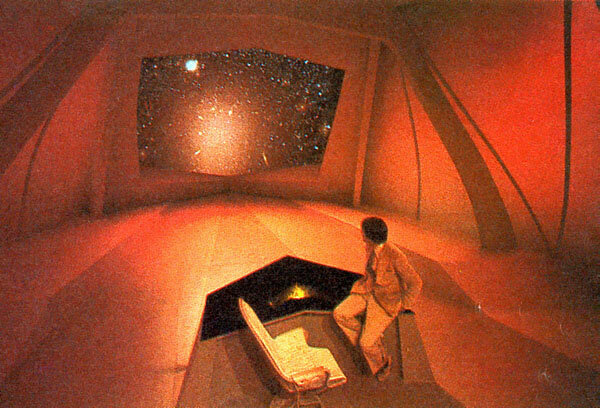 Strap in your brain and get ready to fly in some spaceships of the imagination. In 2013, Fox (yes, you read that correctly) will air 13 NEW episodes hosted by Neil deGrasse Tyson, who was personally and professionally influenced by Sagan. There is a shred of hope that the new series will be good with Tyson as the host, but it almost can’t live up to the original. At least, I don’t see how, but I’d be very happy to be wrong about this one. If you want, you can now watch the original series for free on Youtube. Can’t beat free!